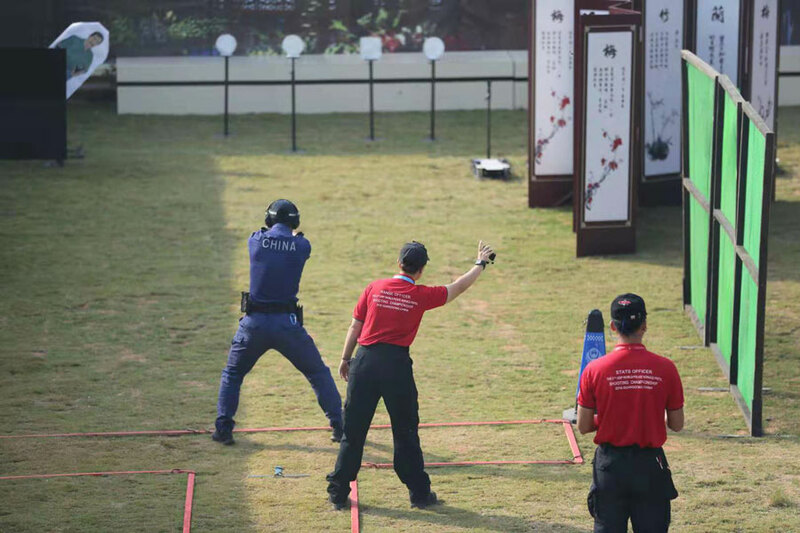 During and one and half hour amazing opening ceremony the 2nd USIP World Police Service Pistol Shooting Championship officially kicked off on November 14th at Guangdong’s Police Training Center. 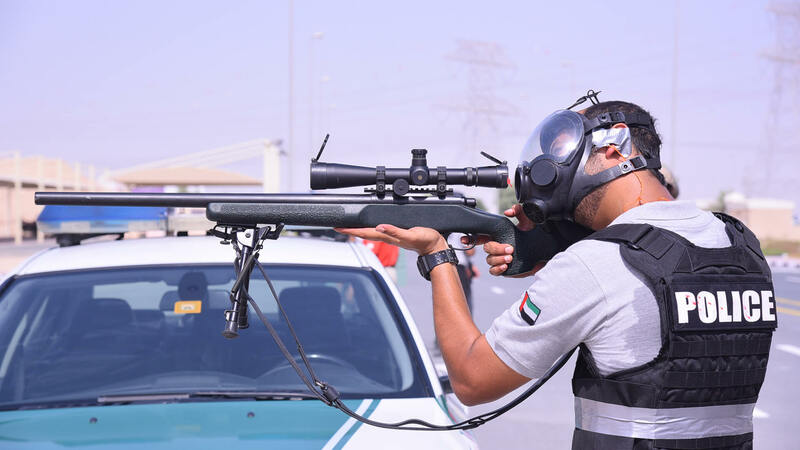 A total of 256 police men and women from 73 countries and regions are set to compete for the title of best shooter over five days. 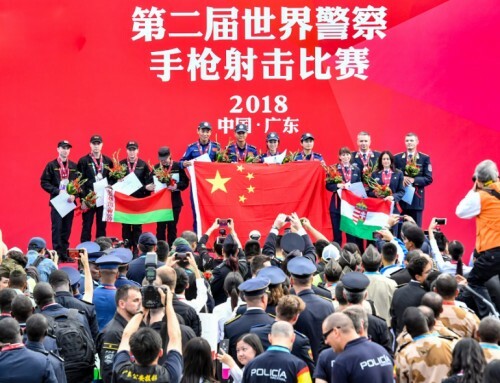 The audience enjoyed an spectacular opening ceremony which showed the Chinese culture and professional skills of the Chinese police. 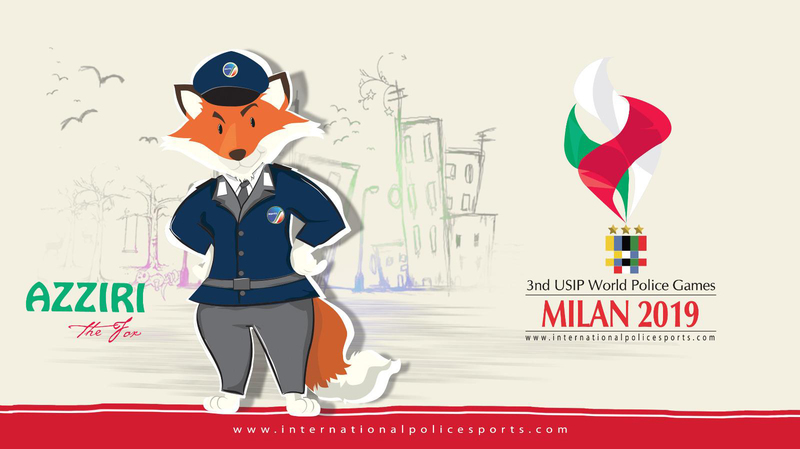 This was the first time that the Chinese public security authority has hosted this USIP World Championship under the umbrella of the USIP. 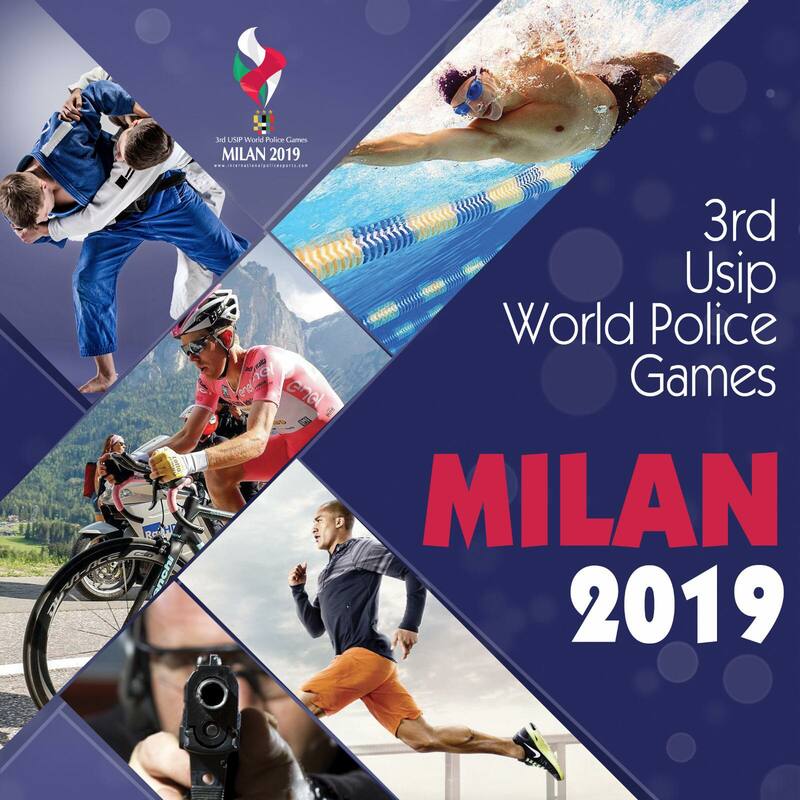 At the opening ceremony, Huang Xiaohong , Executive Vice Minister of the Chinese Ministry of Public Security stated that such a large-scale police sport event is an important platform for countries and regions to strengthen cooperation in police affairs and enhance law enforcement capacity. 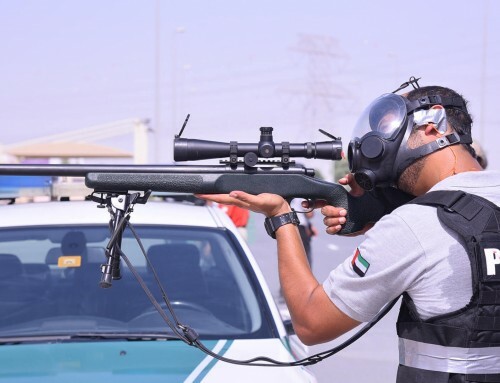 The USIP president Sheikh Ahmed Nawaf Al Ahmed Al Sabah said that he hoped that the competition can be a bridge for international cooperation in police affairs. 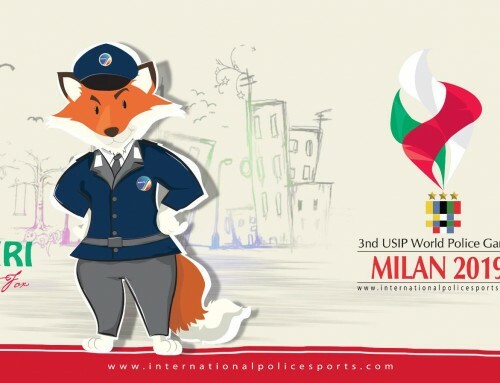 Moreover, police from all over the world can make friends with each other through this competition. 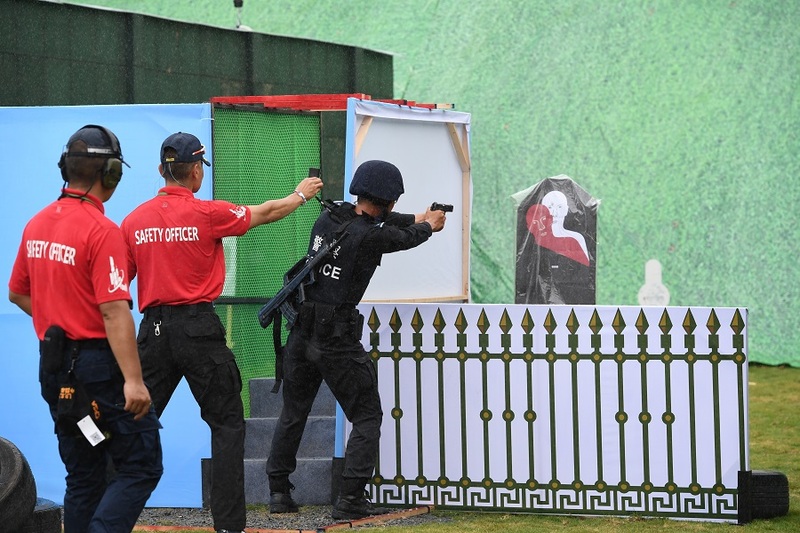 Chinese competitor shooting a target. 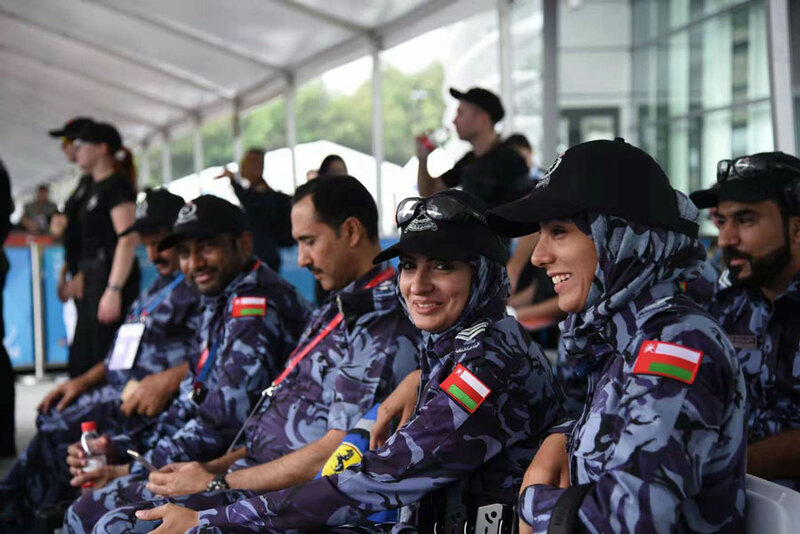 Players from Oman watching the competition. 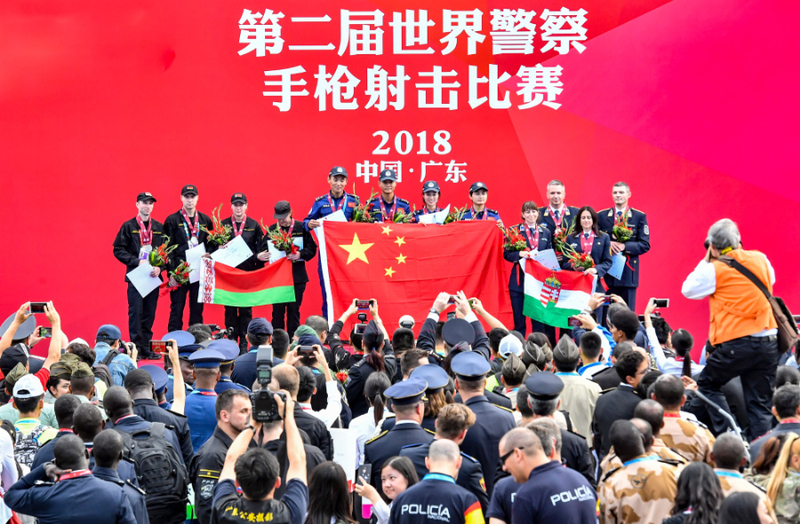 More than 30 countries and regions have come on the stage on the first day, including China, France, Hungary and Czech Republic. 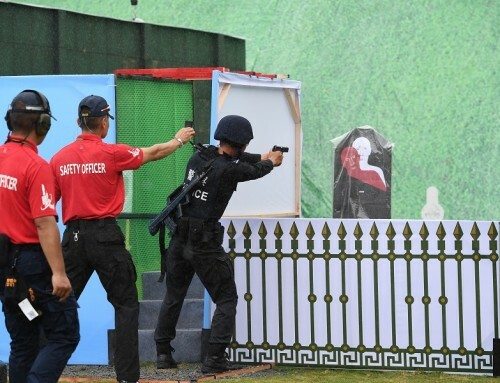 According to Alain Joly, Vice President of the International Practical Shooting Confederation, in an attempt to ensure fairness and transparency, Guangdong Provincial Public Security Department has developed a set of intelligent management systems allowing players to obtain real-time match result and rankings. 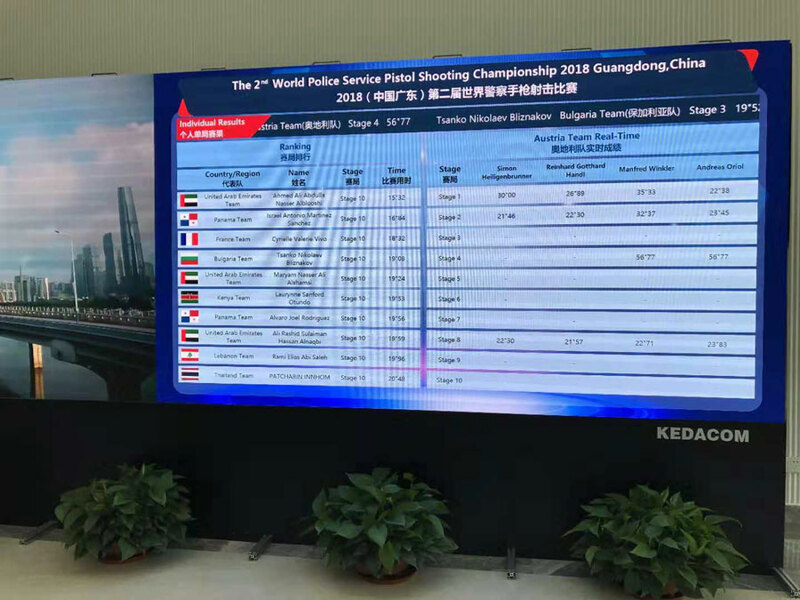 Screen in the venue showing the real-time match results and ranking. 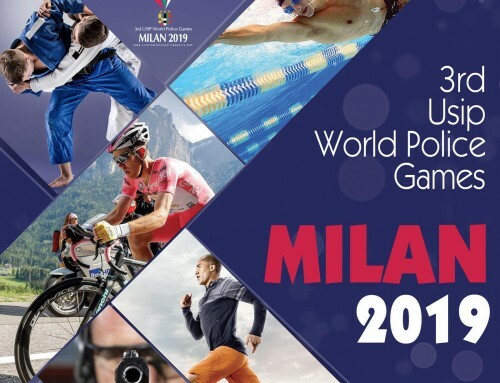 The competition features 5 awards, including Men’s Individual, Women’s Individual, Men’s Team, Women’s Team and Overall Team. Furthermore, the top eight in each category will be awarded.